Is your system more than 15 years old? Now’s a good time to start planning for the future. Most of us don’t pay much attention to our home heating and cooling systems until they aren’t working. But the age, condition, and management of these systems can make a big difference in family comfort and health, not to mention the size of your wallet! HVAC is shorthand for Heating, Ventilation, and Air Conditioning. HVAC systems generally include a furnace or heater, a blower or ventilation equipment to move heated or cooled air through your home, and an air conditioner to cool your home. If your home is older or it’s been a while since you had your system checked, chances are it’s operating inefficiently, which can have a big impact on your energy bill. More critically, since HVAC systems have a life-expectancy of 15 to 20 years, your system could be on the verge of failing. Planning ahead allows you to make informed and deliberate HVAC and home energy efficiency decisions. Evaluate all your options for equipment types, costs, and financing, including rebates and incentives. 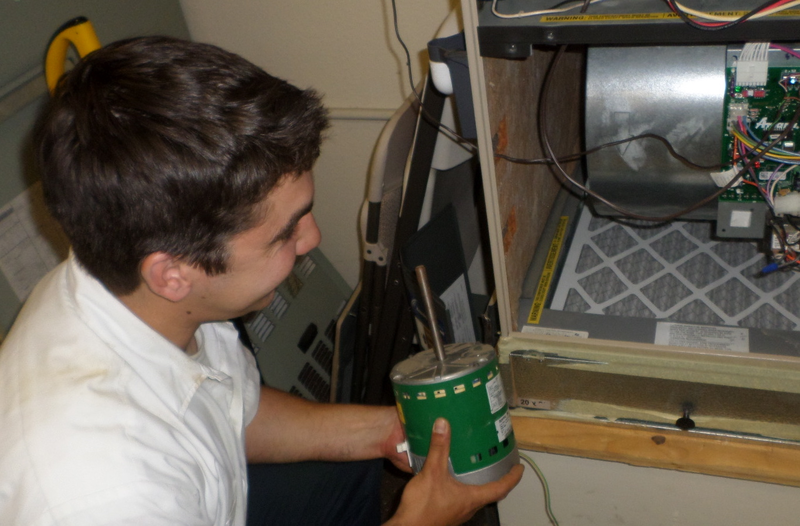 Reduce wear and tear on a new HVAC unit by “right sizing” (getting the right size unit for your home). Make other energy efficiency improvements to save money and make your home more comfortable. Switch to LEDs for lighting. Put up exterior shades on south and west facing windows. Open windows at night to cool the interior space, especially in upstairs rooms. Put home entertainment and office electronics on smart switches. Depending on the age of your home, it might make sense to improve its energy efficiency first and replace the HVAC system later. Or, you could do both at the same time. 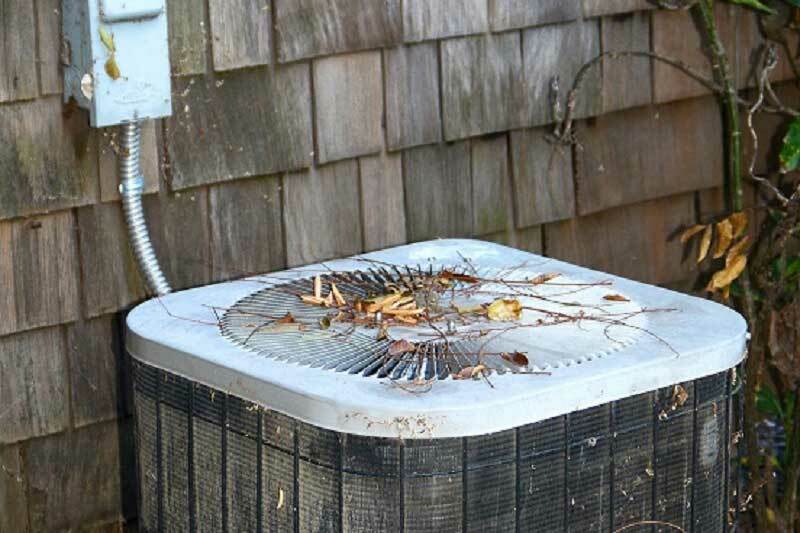 Make sure to check your system filters (located at the return) every other month and more frequently if you have allergies, pets, or lots of foot traffic that brings in outdoor debris and dust. An annual service check up by a heating and cooling professional will also help to keep your system running smoothly and lasting as long as possible. GOT DRAFTS OR DIRTY DUCTS? 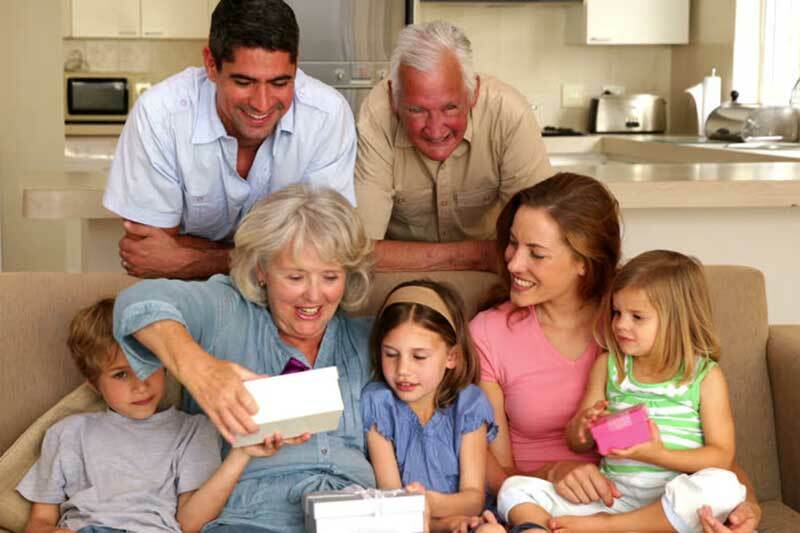 Evaluating your HVAC options is a good time to reflect on your family’s needs, values, and objectives. How often do you change filters? What kind of filters are you using? Are there drafts or hot spots in your house? How warm or cool do you want to be? What about comfort needs for babies or elders? Are asthma or lung disease a factor? 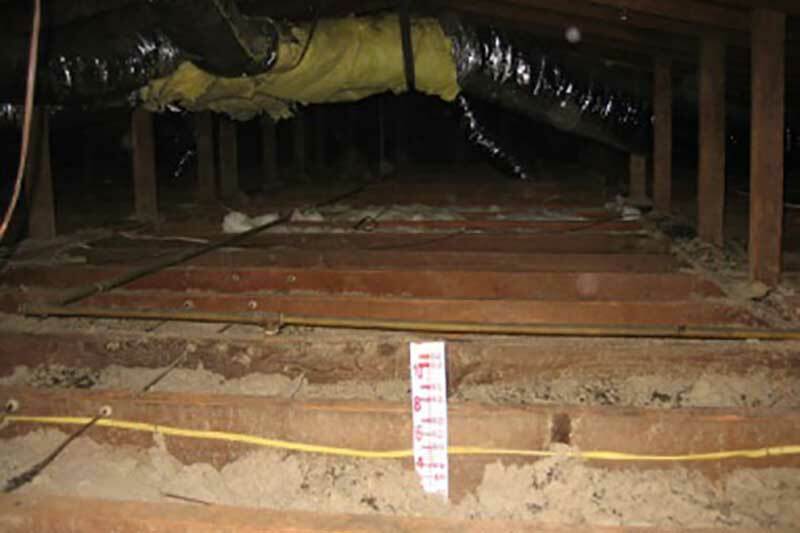 Dusty, moldy or infested insulation may mean you need a clean sweep of your attic. Dirty ducts can also cause efficiency and air quality problems. If you’re considering a clean up make sure that you get all your attic sealing and duct sealing done at the same time! New systems also come with new technology to filter allergens, or catch the night breeze with built in whole house fan type features that pull in the cool night air. Cool tech and smart tech in newer HVAC design can help you solve special problems or meet the special needs of your family members. Heating your home uses more energy and costs more money than any other system in your home, typically up about 42% of your utility bill. If your HVAC system is more than 10 years old or not working properly, start by hiring a licensed HVAC contractor to evaluate its current performance and condition. If your home is more than 10 years old and you are considering an HVAC repair or replacement, a home energy assessment or audit is a good idea. Leaky ducts or windows mean you’re wasting money and energy to heat or cool your attic or the outdoors. State building and appliance efficiency code requirements have changed. Most likely, a new HVAC system installed today will be much more energy efficient than your existing system. You don’t want to invest in a larger unit than needed if, through home energy efficiency retrofits, a smaller unit meet your needs. Similarly, it may make sense to install a unit that is more energy efficient than the minimum standard required by state regulations. Both HVAC and energy efficiency retrofits? Does the contractor participate in utility rebates and/or PACE financing programs? Will the contractor handle the paperwork and what, if any, are the associated fees? 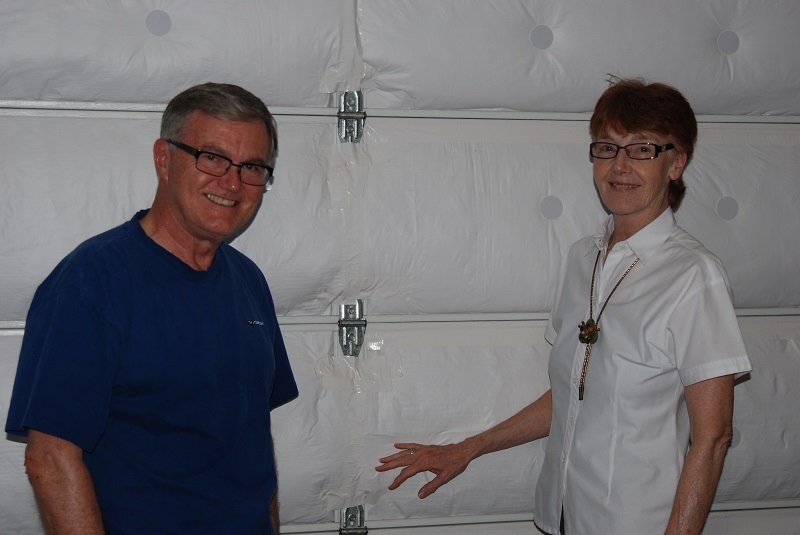 How long has the business offered its services to Davis and surrounding area residents? Does the contractor comply with all state and local building permit requirements? Is the contractor licensed by the State of California State Contractors Licensing Board? Remember, eligibility for rebates depend, in part, on using a licensed contractor. How much life is left in the current system? What are the upfront purchase and installation costs, annual operating costs, and comparative energy efficiency ratings for different units of proposed new systems. How long it will take to pay back the initial cost with energy savings if you go with a more energy efficient unit? Can you get by with a smaller HVAC system by doing home energy efficiency improvements, like sealing the attic and adding or replacing attic insulation? California residents are eligible for rebates on a variety of home energy efficiency retrofit measures, as well as for HVAC replacements. 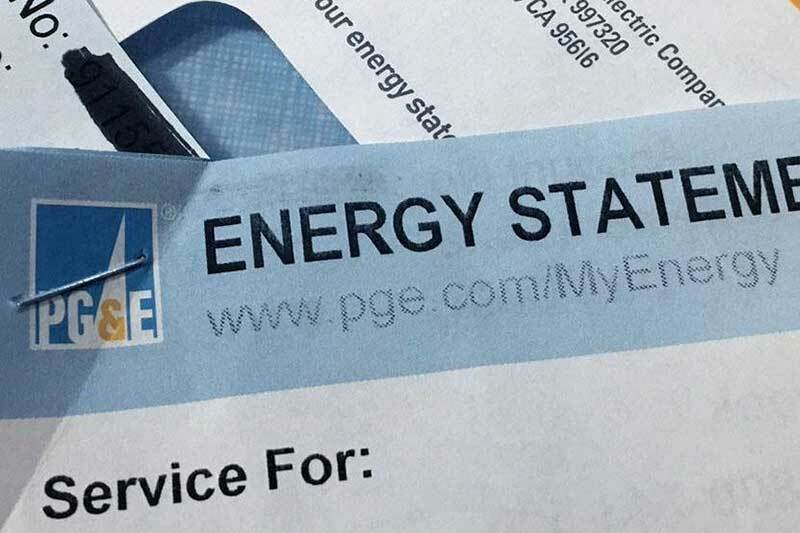 Rebates are sponsored by the State of California and administered by utilities such as PG&E. Local banks and credit unions offer a variety of secured and unsecured loan options, while a PACE loan (Property Assessed Clean Energy) attaches the payments to your property tax bill. California law requires rebate applicants to use a licensed contractor, comply with relevant state and local building codes and meet state and local permitting conditions. Be sure to ask if your contractor participates in utility and local rebate programs and will handle the paperwork for you. Be certain your contractor participates in the PACE programs available in Yolo County. It’s critical to know in advance if you are contemplating using PACE financing if the contractor is eligible. Routinely replacing or cleaning air filters can lower an air conditioner's energy consumption by 5 to 15 percent. MAKE A PLAN ... TODAY! Help! My HVAC System Is Down!